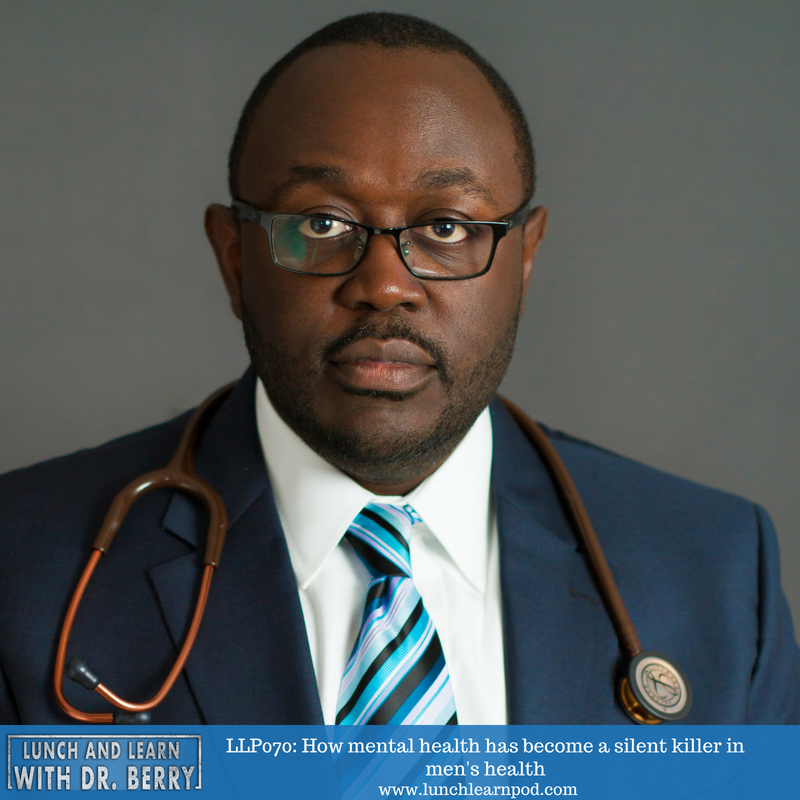 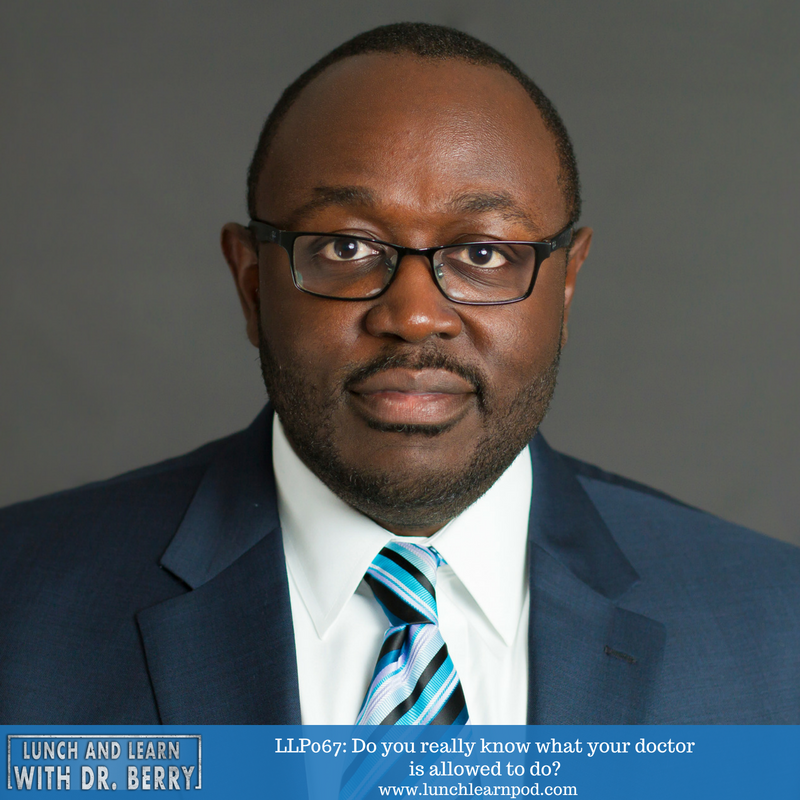 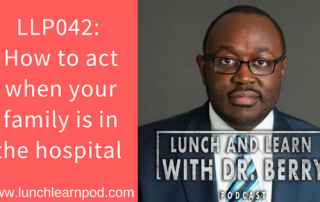 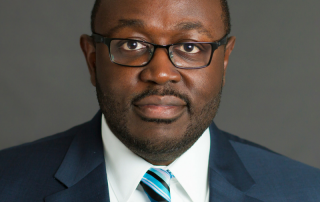 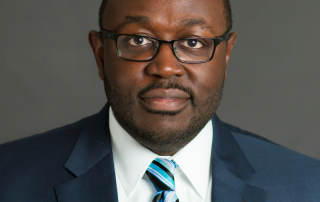 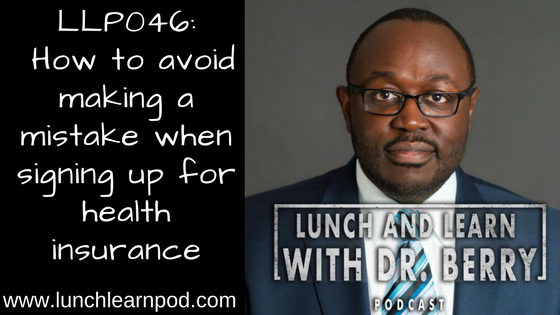 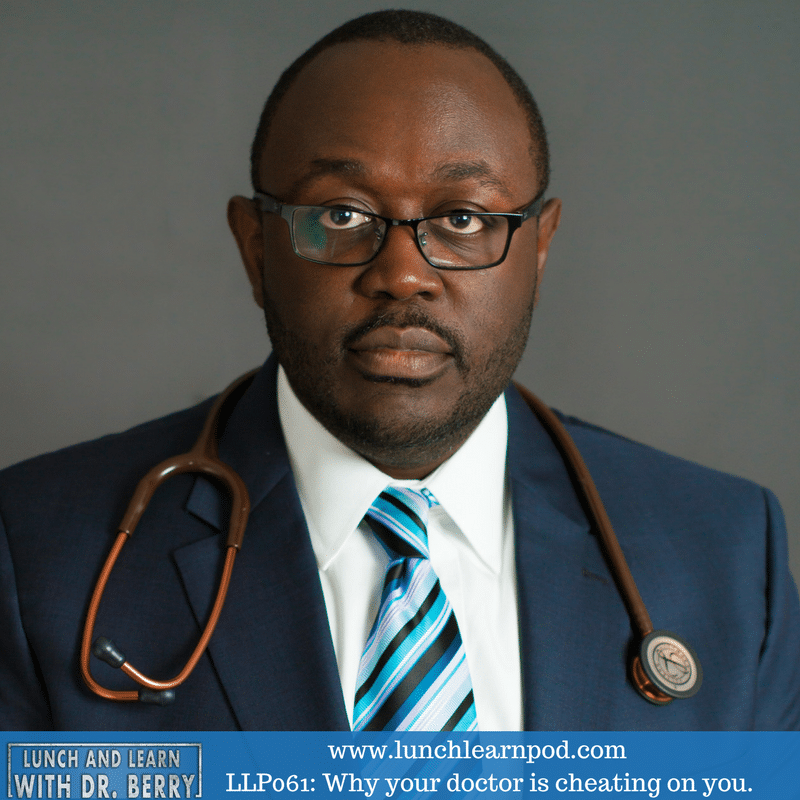 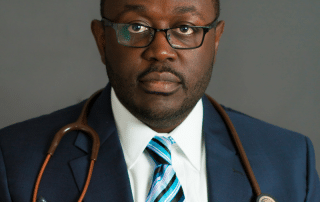 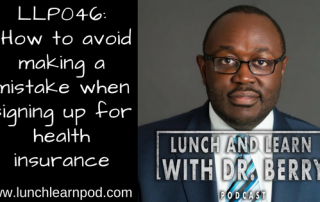 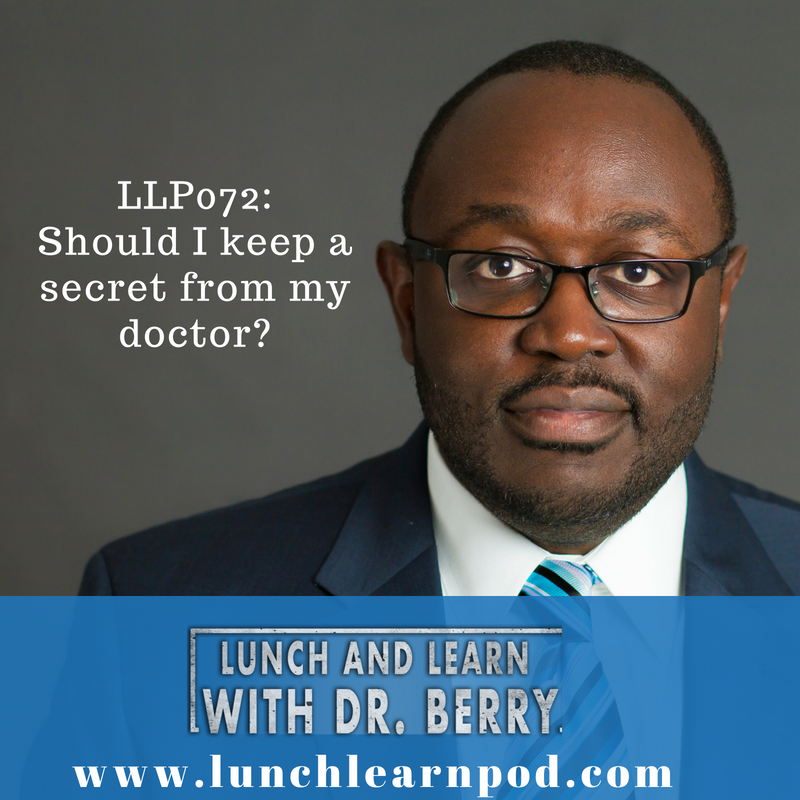 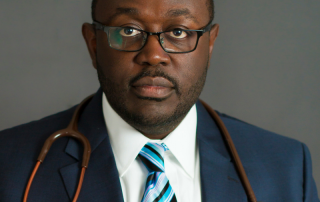 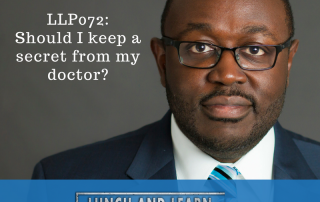 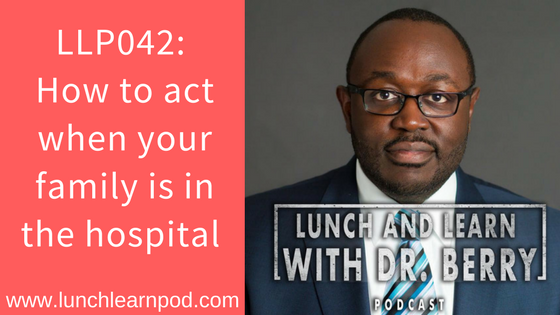 LLP067: Do you really know what your doctor is allowed to do? 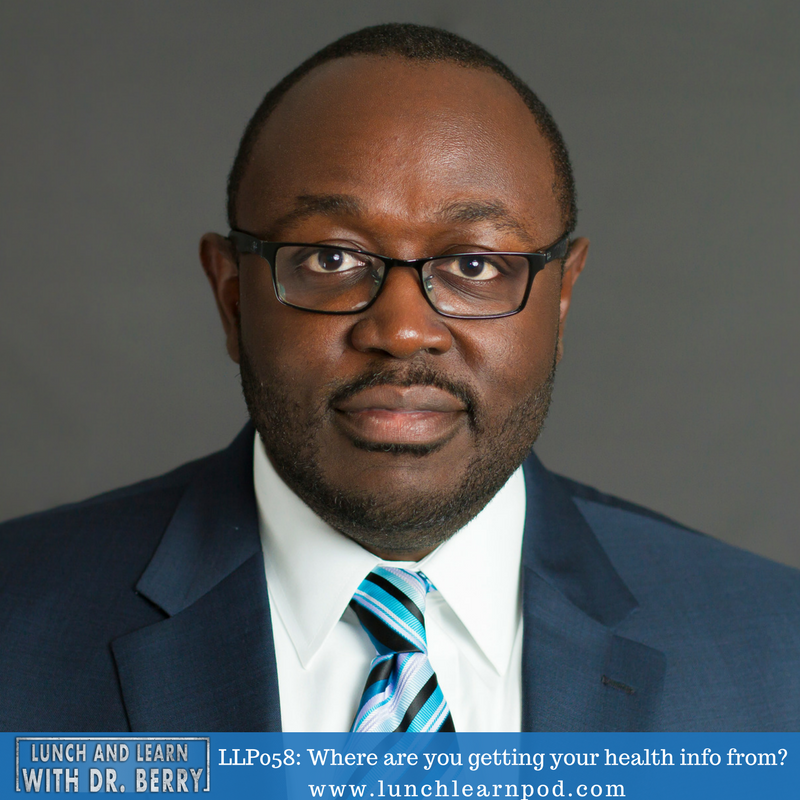 LLP059: Where are you getting your health info from? 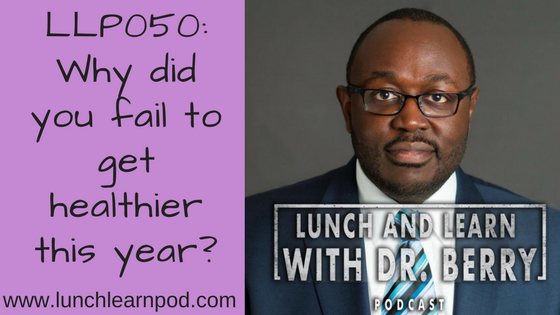 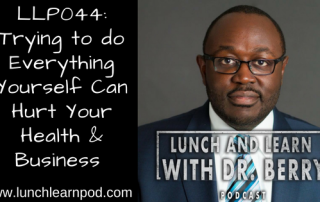 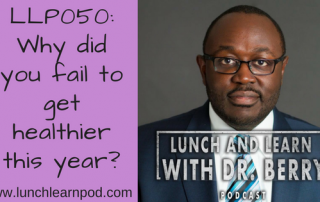 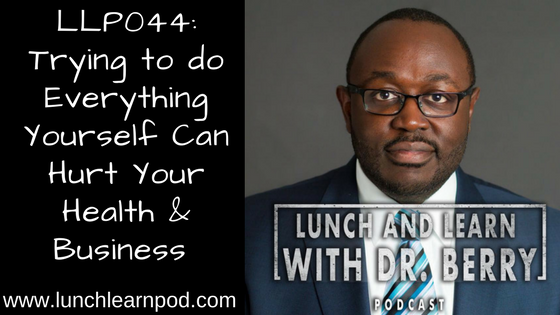 LLP050: Why did you fail to get healthier this year?